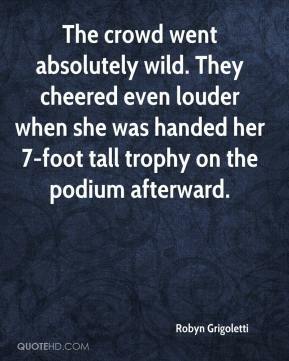 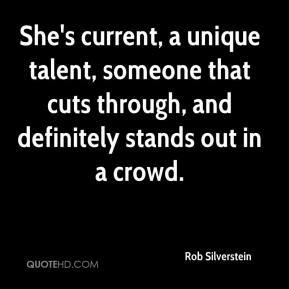 She's current, a unique talent, someone that cuts through, and definitely stands out in a crowd. 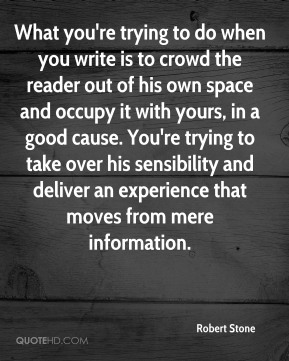 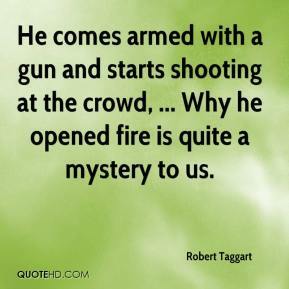 I am trying - in a good cause - to crowd people out of their own minds and occupy their space. 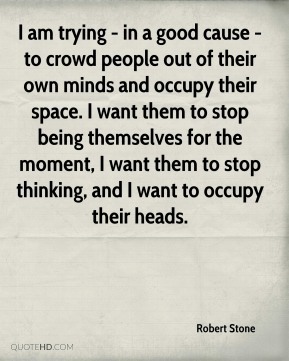 I want them to stop being themselves for the moment, I want them to stop thinking, and I want to occupy their heads.